This month leading independent Russian branding agency Depot WPF has completed four design projects for different clients: Cruazett, Heinz, Papa Care and Bonduelle. 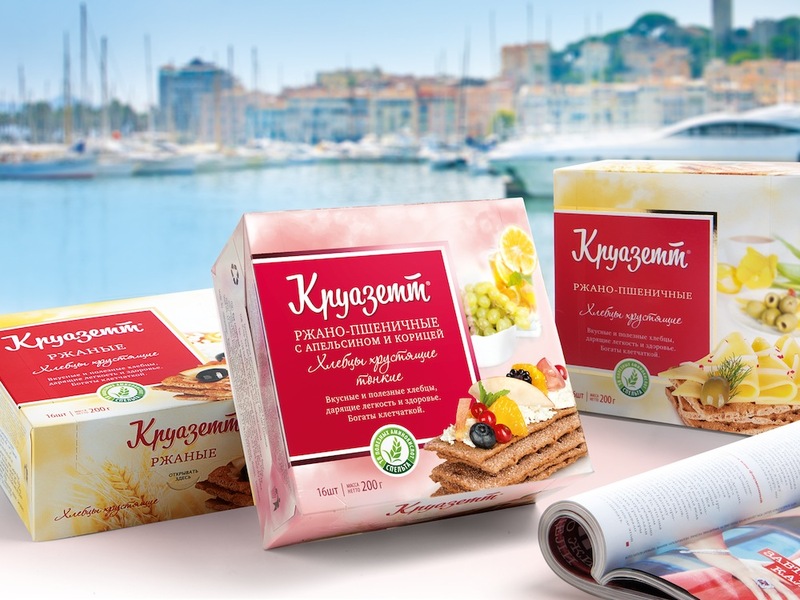 The first work is a new sophisticated packaging for the crisp bread brand Croisette. 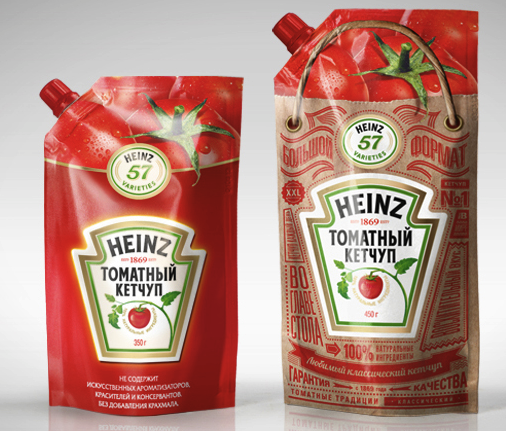 Another project is a festive package design for Heinz ketchups for the Russian market. 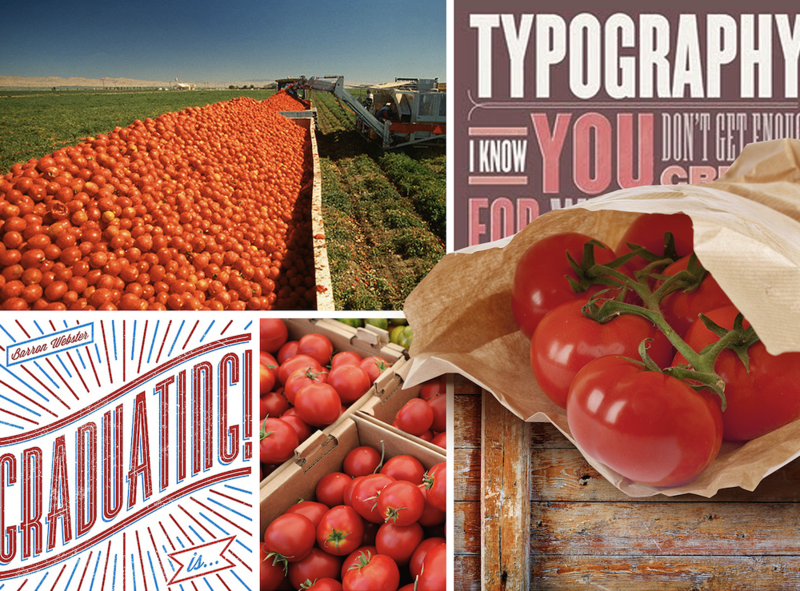 The packaging features a background image with Victorian typography on a craft paper to enhance the quality and heritage cues associated with the brand. Papa Care is a new brand of the Russian baby care manufacturer Bioguard. The idea behind the brand is based on the insight that fathers as much as mothers should be involved in an everyday care of their new baby. 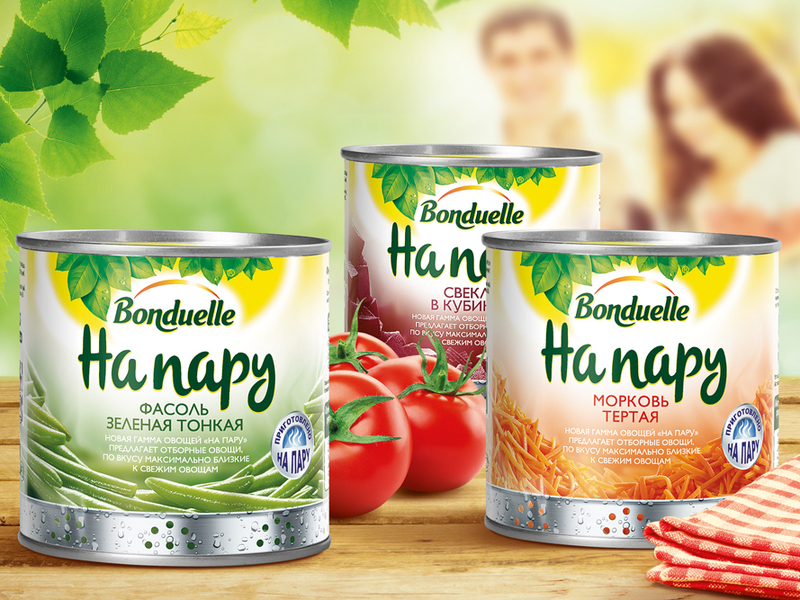 Depot WPF’s latest work is the package design for a new Bonduelle range of steamed vegetables that preserve fresh taste and vitamins.